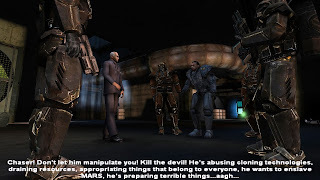 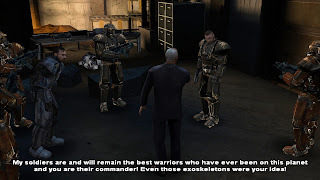 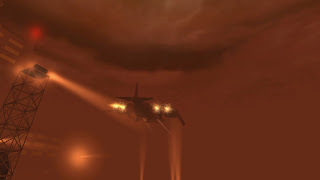 Chaser was released on August, 2003, but even now, more than 10 years later, I would say the game is visually enjoyable although definitely outdated. 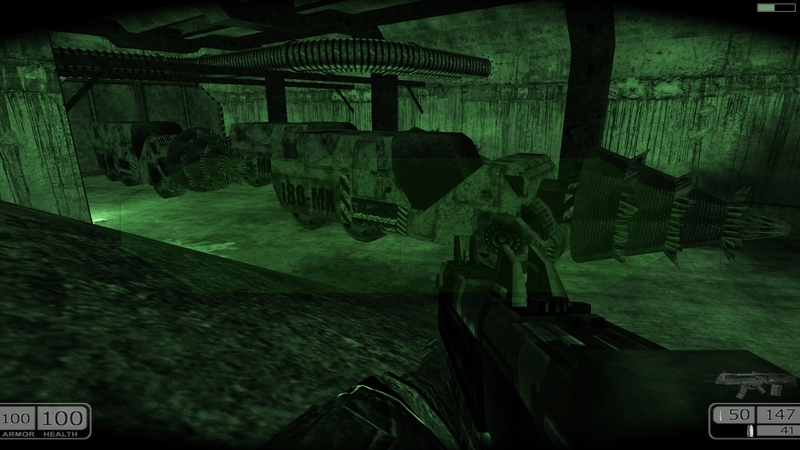 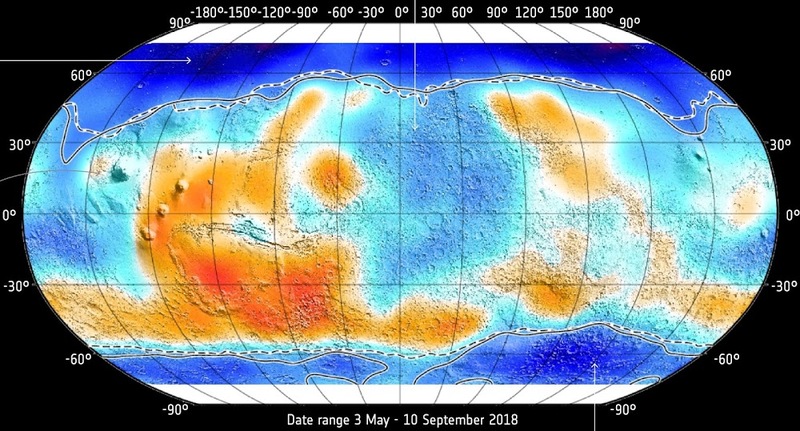 Graphics are a bit weaker in dark areas and in high distances (check the screenshots). 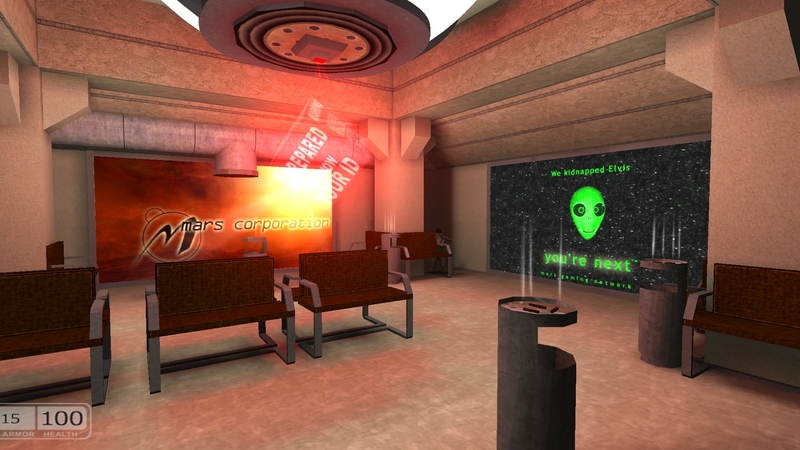 Objects sometimes moves through the walls and hang in mid-air. 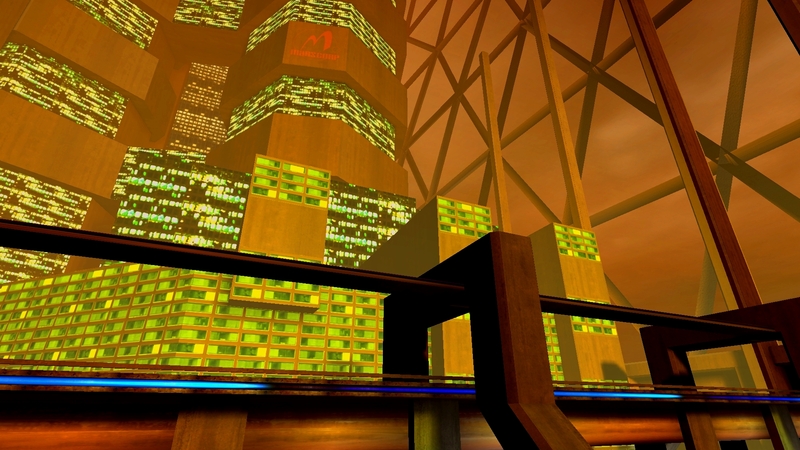 Could be more variety in textures. 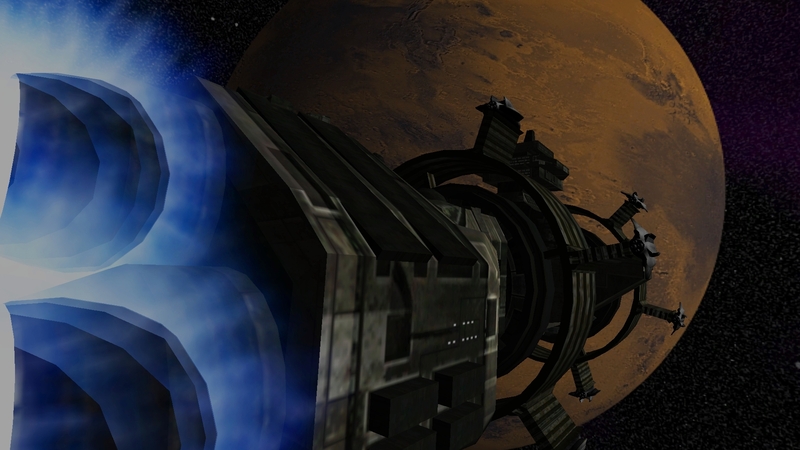 Physics are as of its time. 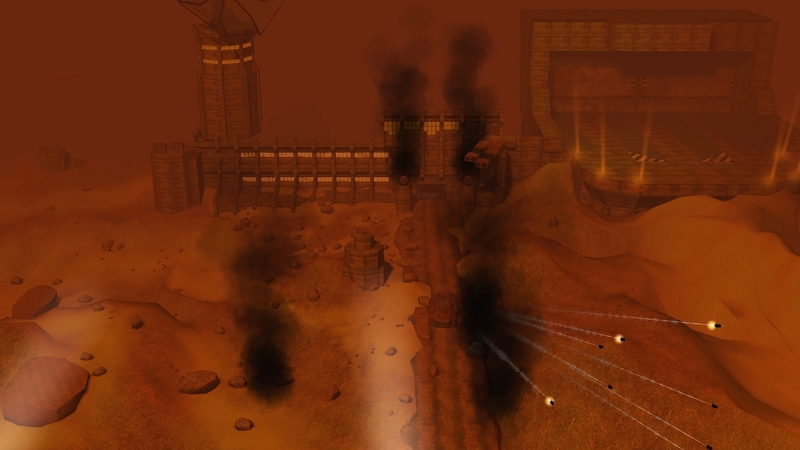 You can shoot some barrels (killing or injuring nearby adversaries) but you can't move even smallest objects and won't influence the world much. The only influence comes with scripted events (like falling beams behind or ahead of you in some situations). 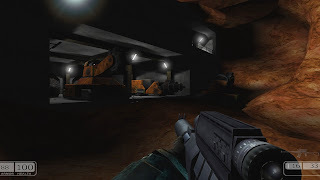 Graphic errors in some spots and a bit frustrating minor elements of the gameplay (ladders, unreal-low jumping height, "unsurpassable" bricks on the ground etc.). 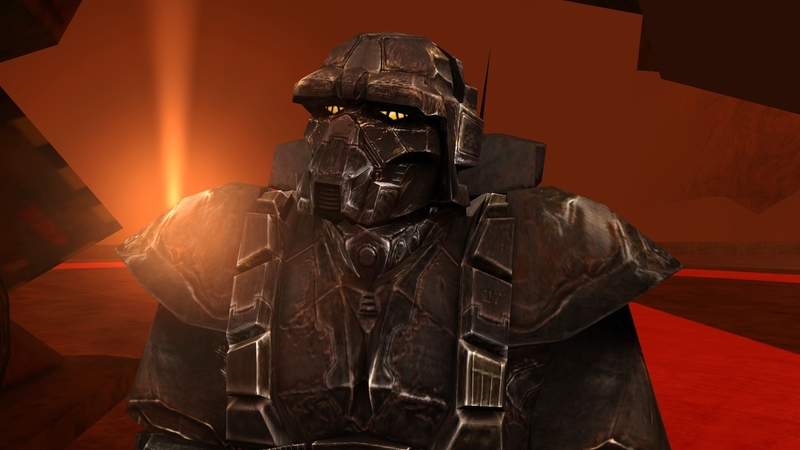 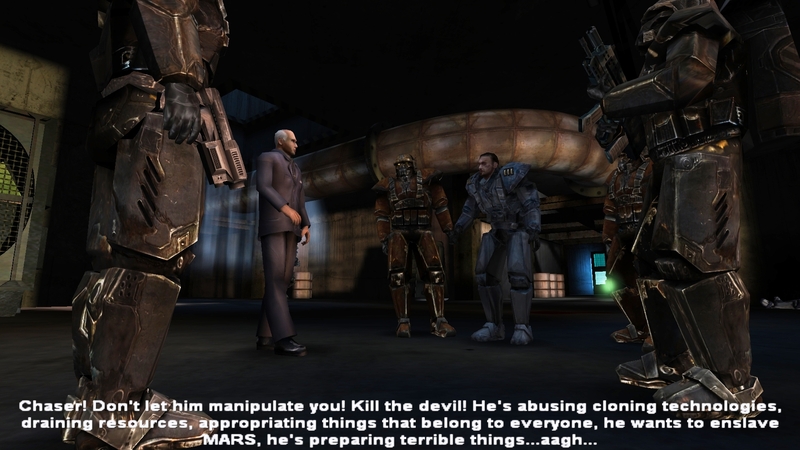 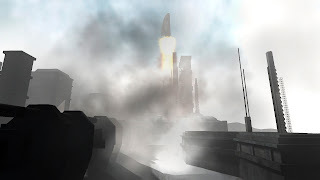 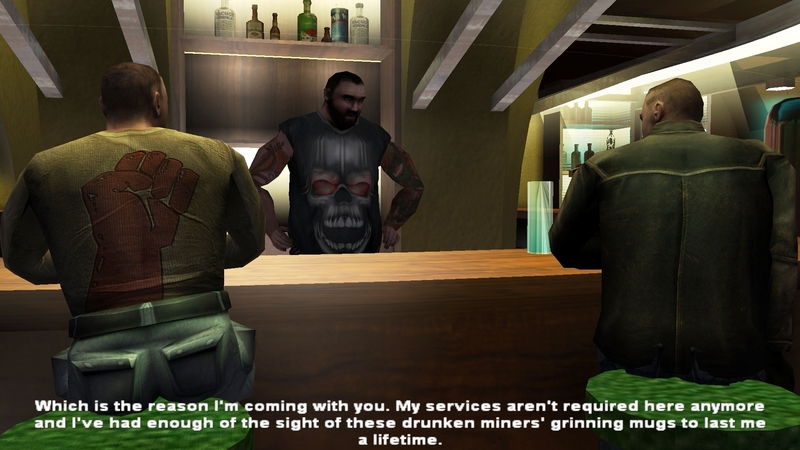 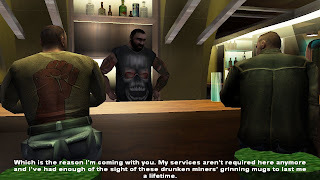 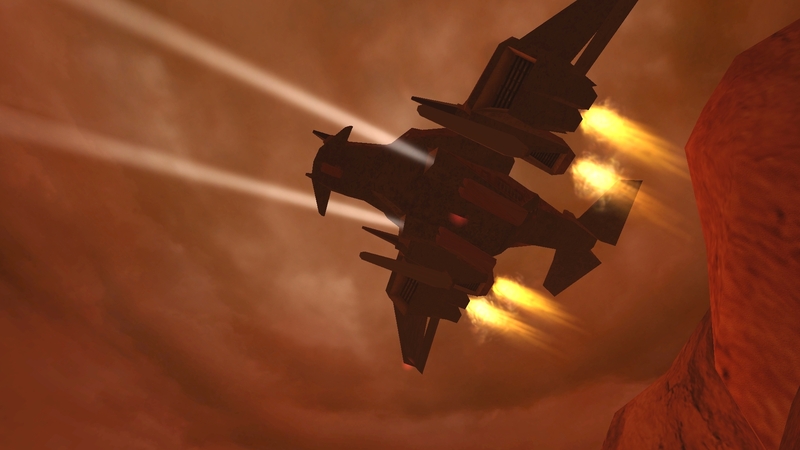 Despite these minuses Chaser is still a great game and definitely a must-play for Mars fans. 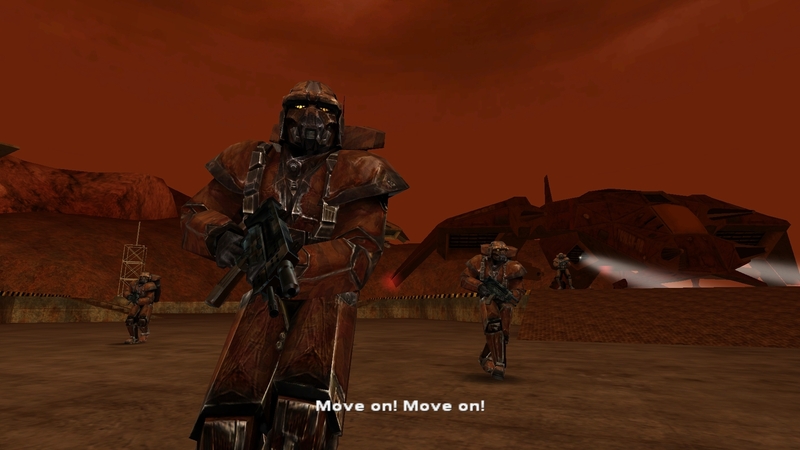 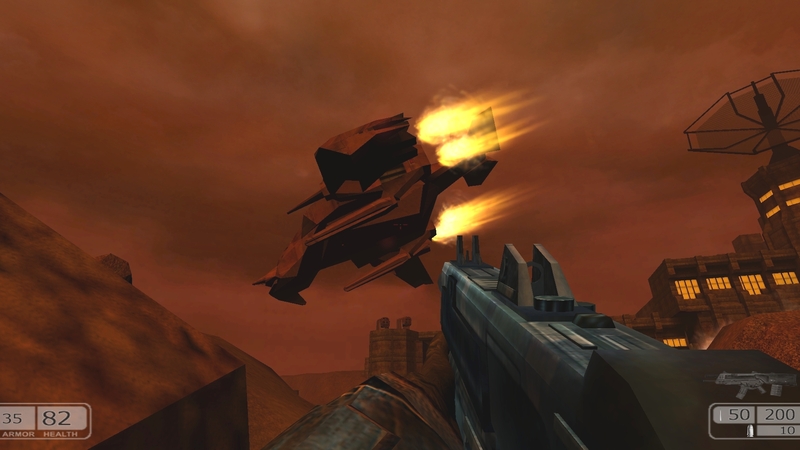 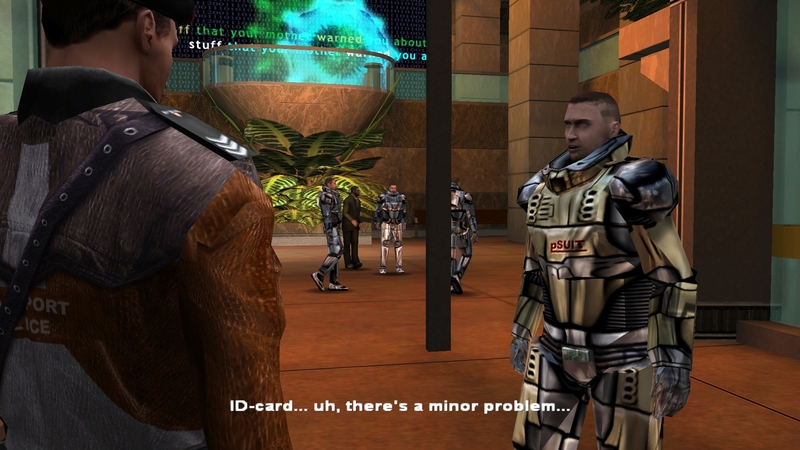 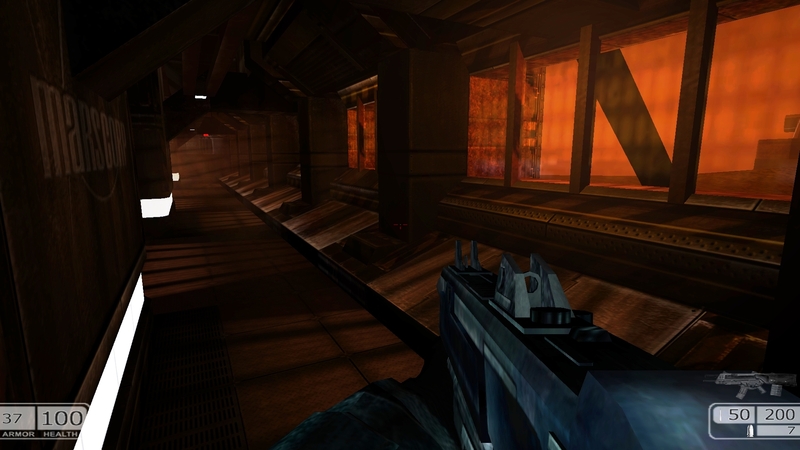 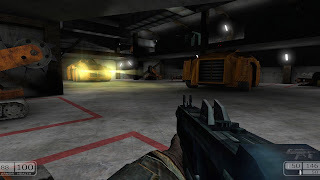 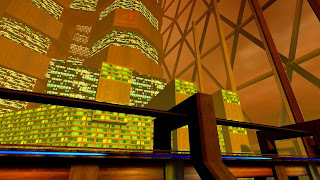 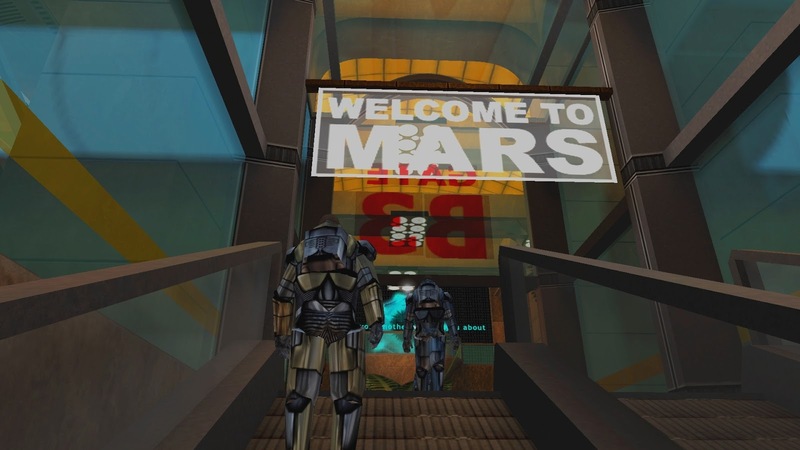 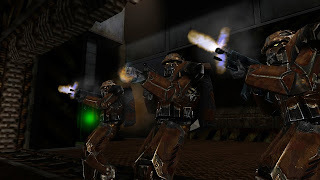 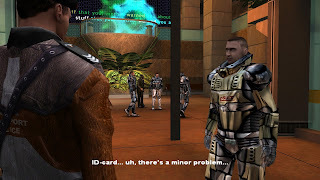 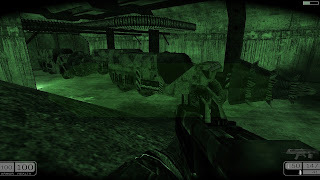 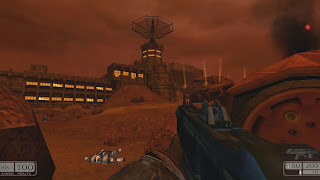 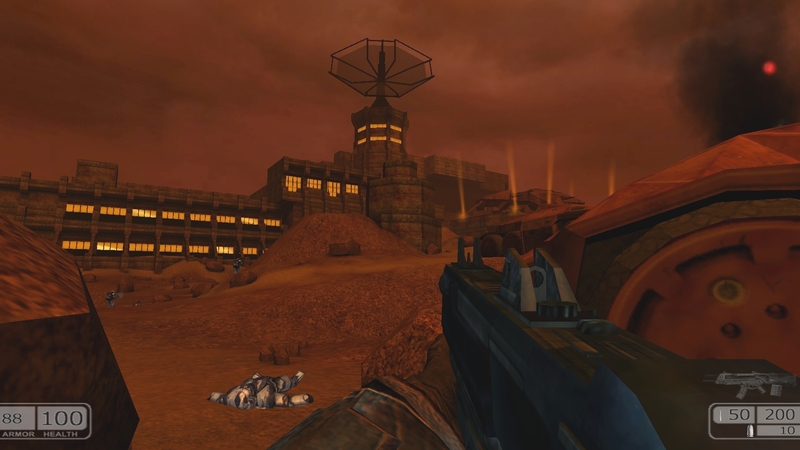 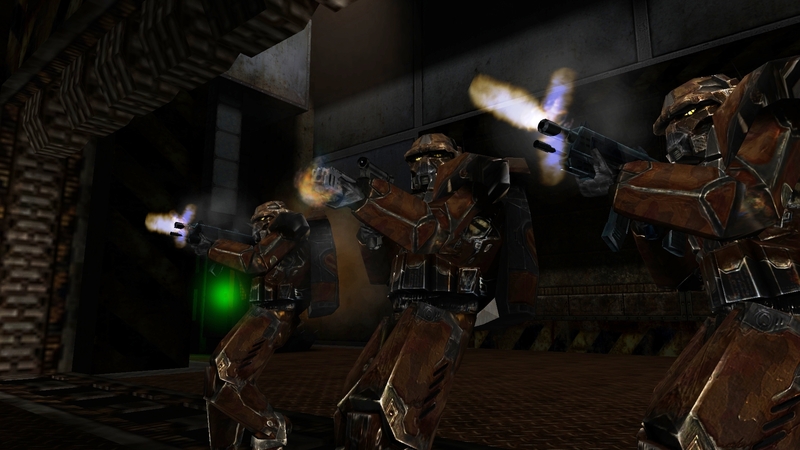 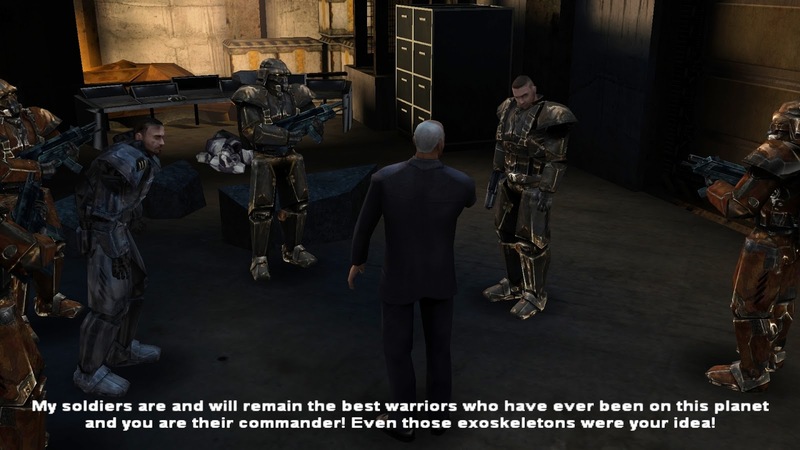 If someone would remake Chaser correcting the drawbacks, upgrading graphics and physics and adding some role playing elements, it would be a perfect concept for a Mars FPS game.